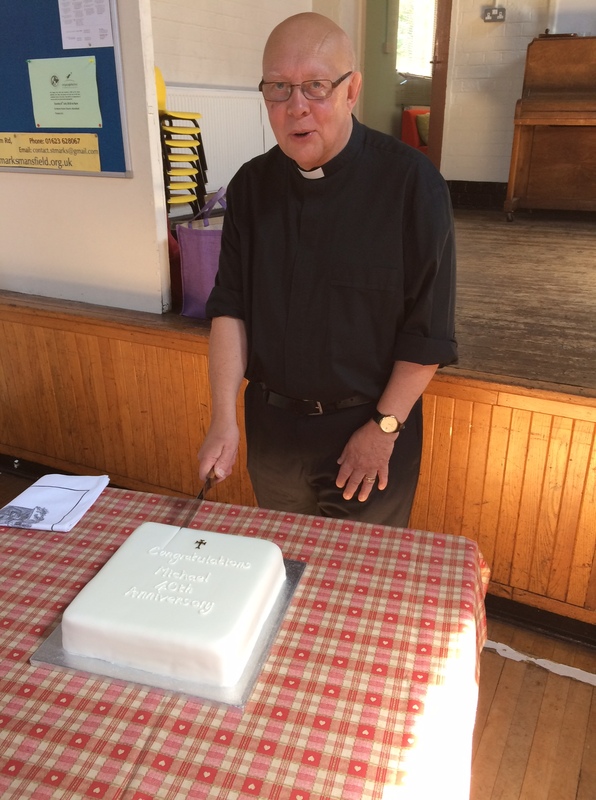 Congratulations to Fr Michael on the 40th Anniversary of his Priesting. He was the Celebrant at our 9.30am Mass on Sunday 1st July 2018. 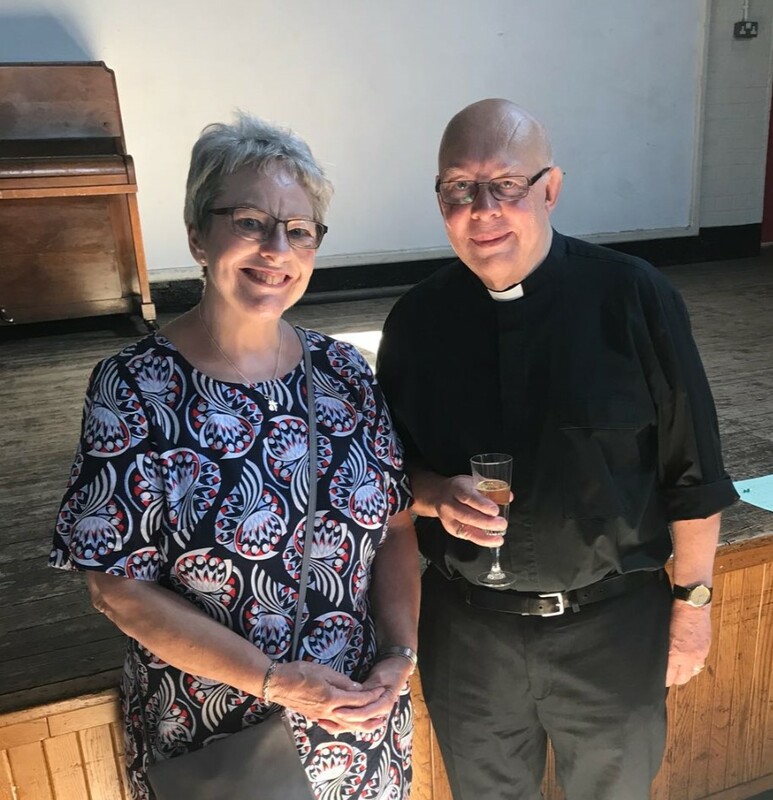 Afterwards there was a celebration with his family and friends in the Henley Community Hall with a cake (made by Marjorie Wass), wine and other refreshments. 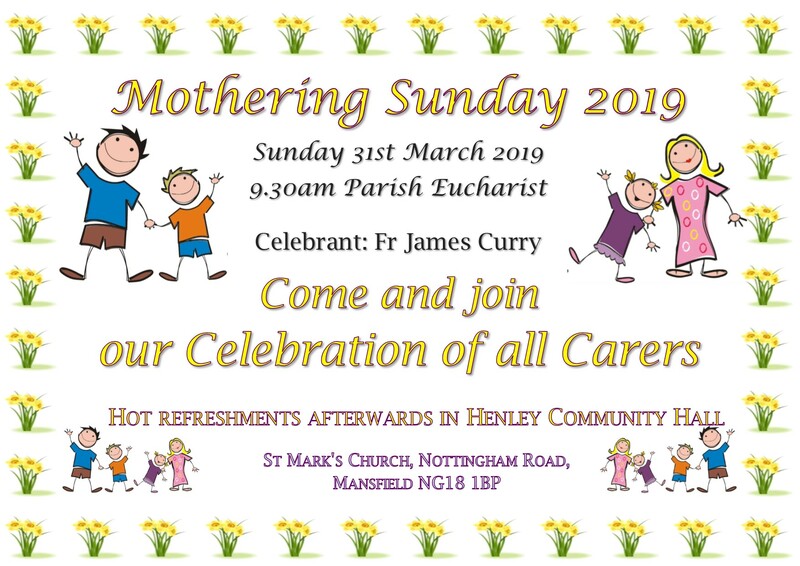 Categories: Celebrations, Henley Community Hall, St Mark's Church, St Mark's Church Family, St Mark's Community | Permalink.